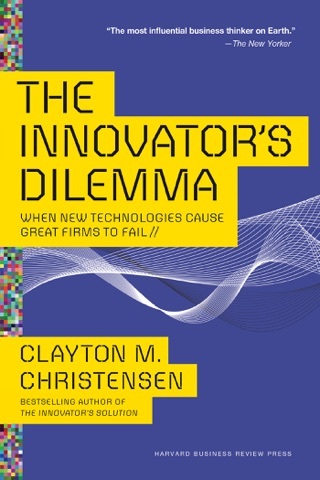 Based on a 2010 speech to the Harvard Business School graduating class, innovation expert and HBS professor Christensen (The Innovator s Dilemma) tackles the question of how to live a happy, meaningful, purpose-filled life. Even before his stroke and cancer diagnosis, Christensen routinely questioned his students not just about their career ambitions but about what they hoped for their lives. 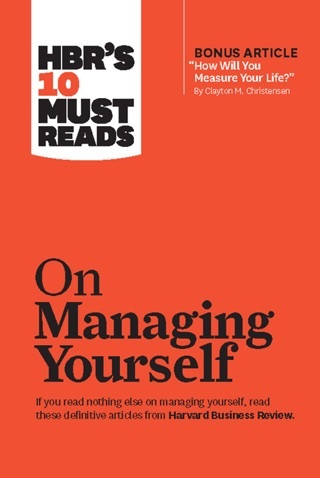 He extends that conversation in this highly engaging and intensely revealing work, distilling lessons learned from studying businesses over the course of a multidecade academic career and spinning them into deeply personal wisdom. He draws on examples from companies like Intel, Disney, and Iridium to illustrate how we can align our actions, time, and resources with our priorities, manage relationships, and even improve parenting. He interweaves personal stories into these lessons, including his early, never realized desire to be the editor of the Wall Street Journal, being fired from a CEO job, his passion for teaching, and his own parenting experiences. Spiritual without being preachy, this work is especially relevant for young people embarking on their career, but also useful for anyone who wants to live a more meaningful life in accordance with their values. 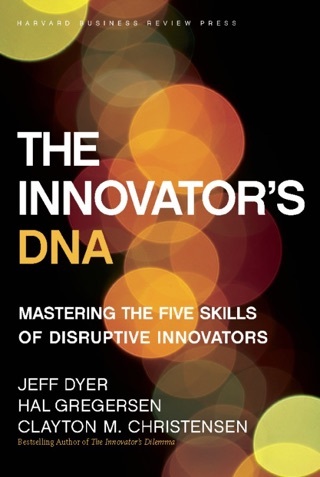 This book is a must-read for anyone afraid of disrupting their own lives. 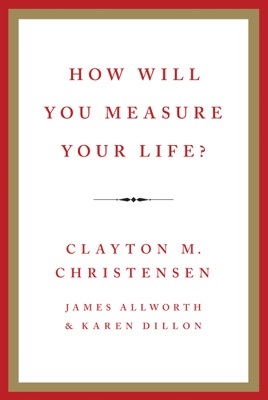 Christensen, Allworth, and Dillon, provide an insightful, practical, and analytical framework that will give you a new lens upon which to approach the decisions you face in your day-to-day life. Like Professor Christensen himself, it is not a 'preachy' read, rather, it is a humble, sincere, inclusive, and honest guide to asking the right questions when faced with decisions both big and small in your life. 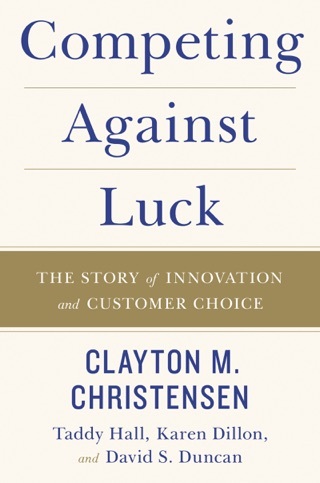 It is a delight and surprising page turner as the authors outline how business strategy can be applied to larger questions of meaning. We don't usually give as much thought to the analytical framework of our own lives as we do in our professional capacities, this book will get you on your way to focusing your energy and critical thinking on a work-life balance that is both satisfying and rewarding. Part Randy Pausch, Mitch Albom, and Jim Collins, whether graduating from school, becoming a parent, or sending your kids off to college, this read is worthy of your time and attention. I finished this one day after purchasing it. I now have new theories to apply -- that I am excited to apply -- to my own life and to my family and to my career. This is truly a life-changing book. I feel deeply indebted to the authors for their insight and for new paths that my life will take as I apply these theories -- these truths. 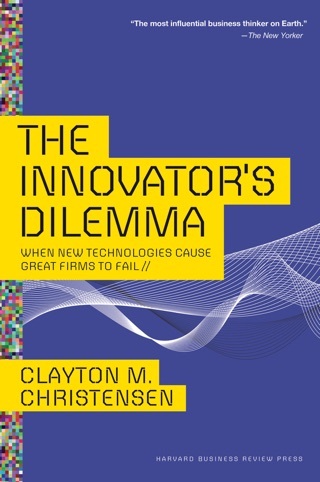 In short: Christensen's academic work is best-in-class because its relevance transcends industries, business sizes, and even borders. 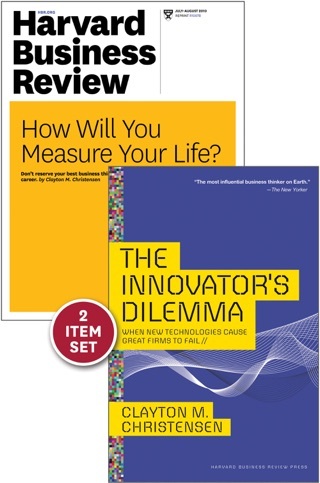 Here, Professor Christensen, James Allworth and Karen Dillon have shown that his theories also transcend the traditional boundaries expected from business (and even self-help) literature. It's an academic, personal, and spiritual tour that can't help but organize and transform the way you live your life. First, to take a message so powerfully delivered and passionate (I was lucky to be one of those in attendance for his talk to the graduating class of 2010) and successfully transcribe the intense emotions therein into the written medium. Second, to capture the essence and the totality of Christensen's accomplishments in a way that does them justice, while at the same time enabling the reader to replace his superhuman feats with their own decisions and struggles, (try as I might, I'll never be the center for Oxford's basketball team...). Finally, to distill a rigorous and structured academic framework for making decisions about one's life into an accessible, influential, and actionable message for the masses, (try as I might, I'll never be a Rhodes Scholar...). The ultimate challenge was to craft a message interweaving Christensen's life, teachings, philosophy, and accomplishments into one unified, understandable, and teachable narrative - and this book delivers. I highly recommend!